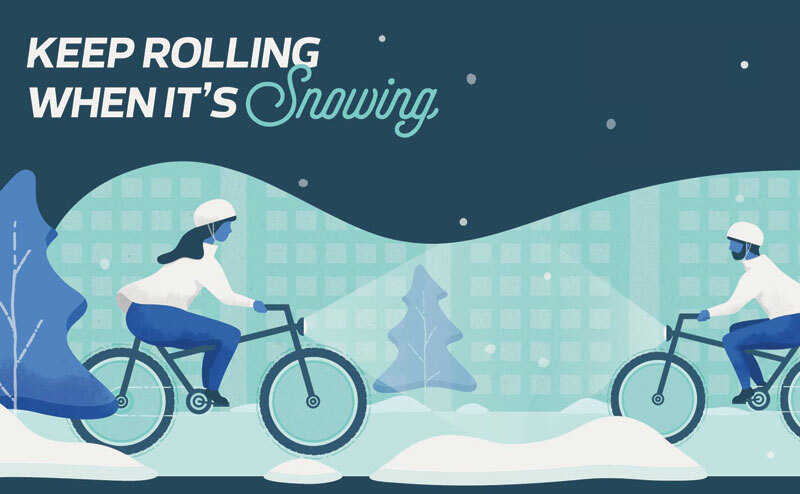 Snow doesn’t have to mean the end of bike season. When riding your bike in the winter plan ahead to keep warm and safe. How to use the bike routes downtown, south side and west central.